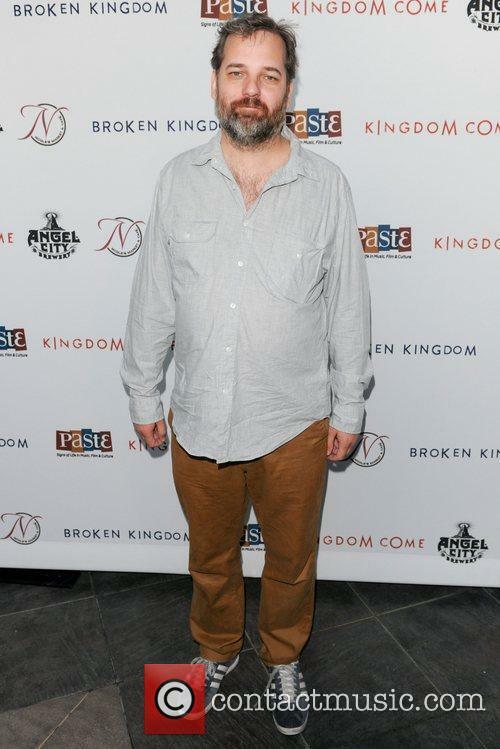 It seems no-one is safe from the unearthing of past problematic posts or projects and the latest to suffer from a difficult recent revelation is Rick and Morty co-creator, Dan Harmon. The critically-acclaimed animation has propelled Harmon into the spotlight but he has been forced to apologise after an unsavoury video sketch he created in 2009 resurfaced. Almost a decade ago, the 45-year-old created and starred in a five-minute sketch that saw him play a therapist who repeatedly molested infants. 'Community' is renewed for a sixth season, but showrunner Dan Harmon wants Donald Glover to come back. 'Community' is saved, but its resurrection isn't complete just yet. According to showrunner Dan Harmon, he's not content with just getting his show back - he wants Donald Glover back in the cast, too. The cult sitcom was picked up for a new season last month by streaming service Yahoo Screen after NBC canned it, and it was a move that was widely praised. 'Community's upcoming sixth season will debut for everyone's streaming pleasure later this fall. Though all of the cast will return, Glover still won't. The 30 year old rapper/actor left the show last year and only appeared in five episodes last season before bidding farewell for good. But, with 'Community's new lease on life, Harmon is hoping things will change. With 'Community' picked up by Yahoo Screen, does the streaming service have what it takes to make the show a hit? ‘Community’ fans: rejoice! Put down your pitchforks and send all of your scathing blog posts to the drafts section, because the show is officially coming back for a sixth season. In what was widely considered a surprise across the industry, the show was picked up by Yahoo Screen last week after talks fell apart with the streaming service Hulu. 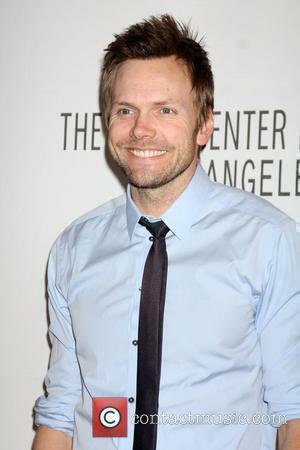 "I am very pleased that Community will be returning for its predestined sixth season on Yahoo," showrunner Dan Harmon said in a statement. "I look forward to bringing our beloved NBC sitcom to a larger audience by moving it online. I vow to dominate our new competition. Rest easy, Big Bang Theory. Look out, BangBus!" Harmon’s plans to de-throne BangBus may be a little farfetched, but the move from television to Internet for Community will undoubtedly work in the show’s favor. Over the years, it constantly struggled to keep up ratings, but there was always a strong Internet and social media presence with its fanbase that supported ‘Community’ through thick and thin. When the show was eventually canceled by their network NBC in early May, it looked like it was going to be the end of its five year run – however, it always had a chance to strive online. 'Community' is returning for season six, on Yahoo. Sony Pictures Television has cemented its status as the biggest champion of original programming after reaching a deal with NBC to revive cancelled cult comedy Community for season six on Yahoo. According to the Hollywood Reporter, the deal came after weeks of discussions with everyone from NBC, Hulu and other suitors. 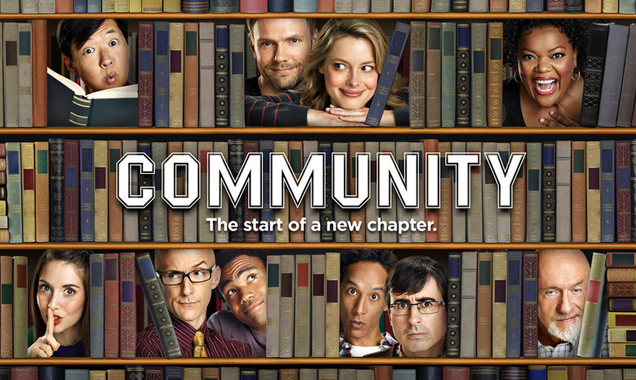 Continue reading: Yahoo Rescues 'Community' For Season Six. And All Was Well With The World. Streaming site Hulu is in talks to bring back 'Community,' and here's why it's necessary. Don’t count ‘Community’ out just yet. The former cult television show had been facing cancellation for years, and NBC finally gave it the axe in early May after ratings once again failed to live up to expectations. However, the show might just get another chance: the streaming website Hulu is in talks with Sony Pictures Television to bring ‘Community’ back for a sixth season. “We've been on the receiving end of some phone calls, but we really need to get together with the Community team and have real conversations and figure out the future. If there's any show that should have a future or could have a future, it really feels like Community is the one,” Sony Pictures Television co-president Jamie Erlicht told The Hollywood Reporter. We’re picturing a superhero clad in green and black spandex, flying down to silence a hoard of angry Community fans protesting out NBC’s headquarters with news that Hulu are saving their beloved show. Hulu are thinking of resurrecting Community, in case you didn’t get that from that. 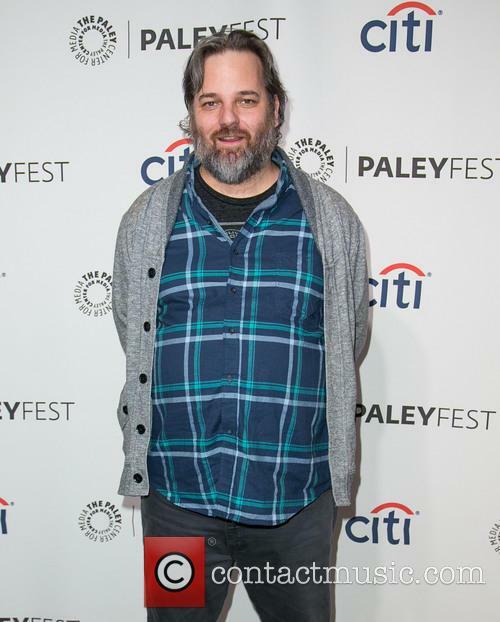 There was uproar when NBC announced it was cancelling Dan Harmon’s hugely popular comedy, which somehow can’t translate that cult following into the kind of viewing figures NBC want. But Hulu are – according to people like The Hollywood Reporter – in talks with Sony Pictures Entertainment with a view to bringing it back for a sixth season on the streaming service. The new format comes with a host of new challenges. 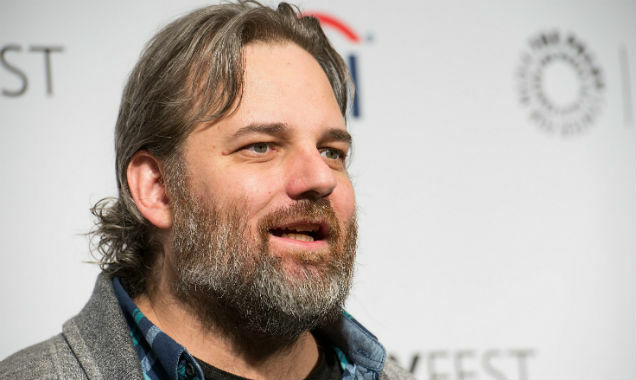 Dan Harmon has a new animated show! This is exciting! The new endeavor is called Rick and Monty and airs on Adult Swim. Those familiar with Harmon’s work are naturally expecting this to be nothing short of a new Futurama. Side note: if you’re not familiar with Community at least, what are you doing with your life? Rick and Monty will be Harmon’s first foray into the world of animation and tells the story of a somewhat dysfunctional family – Rick is the ageing eccentric inventor, while Monty is his somewhat dull grandson. Monty often gets involved in Rick’s inventor-type activities (go watch the show) and hilarity ensues. Harmon's only source of pride is his writing. The ever-troubled show Community has been dealt another blow as it was revealed that Donald Glover – a real fans’ favorite – is to appear in only 5 out of the scheduled 13 episodes of season 5. 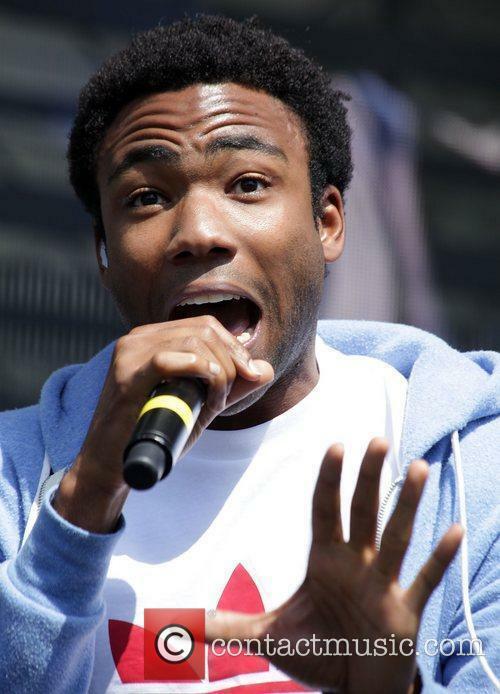 That’s right, you’ll be seeing less of Troy Barnes, but on the upside, you Glover fans will be seeing more of Childish Gambino – the multi-talented actor/musician’s rap alter ego. Instead of just leaving the show, which isn’t a rare occurrence for Community – troubled as it is – no: Glover and Sony Pictures Entertainment have worked out a way for him to see out season 5 by appearing in 5 episodes. This will allow Sony to save some cash, which is never a bad things in these times of austerity, and allow Glover to focus on his surprisingly fragrant music career, which includes the track Freaks and Geeks – click on that with caution, you under-18s, you. 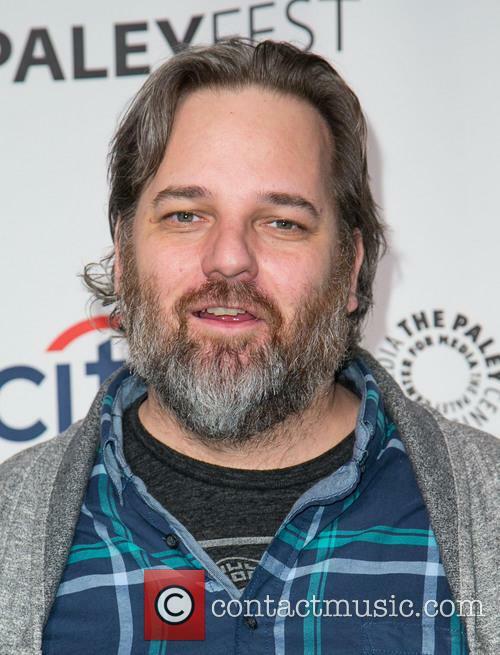 It’s been a turbulent couple of years for Community, but things are about to get a whole lot steadier, as Sony Pictures Television and NBC have confirmed that Dan Harmon and Chris McKenna are returning for the fifth season of the comedy, with McKenna returning as executive producer and Harman as showrunner. Harmon replaces David Guarascio and Moses Port, who, after being given control of season four, lost their way a bit. The show went from critically acclaimed to critically maligned over the course of the fourth season, although it did begin to pick up towards the end. The reviews said the show had lost its edge; an edge that was fully sharpened by Harmon in seasons 1-3, only for his replacements to blunt. Whether a) this tired metaphor still has any legs or b) Harmon can indeed re-sharpen that edge both remain to be seen. Since he’s been gone, Harmon has been pretty open about his exit. "I would have fired me," he told KCRW's The Business in August. "Sony was always so bummed out about the way I wrote and thought, and they always fantasized about doing the show without me." 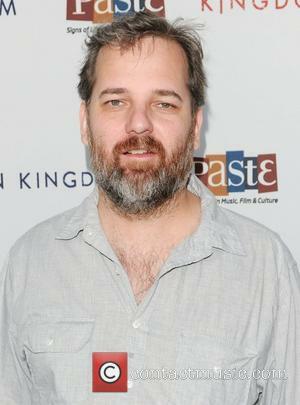 He’ll have a busy schedule ahead of him, then; Harmon has a 10-episode animated series, Rick and Morty, set to join Adult Swim's late-night block in 2014 in addition to the added workload Community will lump him with. But he’ll be happy to do it, especially if season 5 is a raging success. Imagine how smug he could be, or even humble. The possibilities are endless. Dan Harmon Could Be Returning To Community: Six Seasons And A Movie Here We Come!